Through seven WPT Main Tour events on the Season XVI schedule, Art Papazyan (pictured) has a dominant lead in the Hublot WPT Player of the Year race. Thanks to two World Poker Tour victories this season, Papazyan has earned 2,400 points and is currently double his closest competitors, Guo Liang Chen and Jay Lee, who have 1,200 points each. Papazyan’s two WPT titles came at the WPT Legends of Poker and WPT Maryland at Live! Casino, where he topped fields of 763 and 561 entries, respectively. Papazyan’s two wins have earned him more than $1.05 million in combined prize money. In the case of a points tie, the first tiebreaker is money earned. Full Hublot WPT Player of the Year standings and information can be found on WPT.com. After defeating Phil Hellmuth in heads-up play to win the WPT Legends of Poker Main Event, Papazyan set his sights on WPT Maryland. When he arrived, he said that the Hublot WPT Player of the Year race was one of the main reasons for him to make the trip. As it would turn out, Papazyan won his second WPT title in Maryland and is now the clear frontrunner in the Hublot WPT Player of the Year race. For winning both the WPT Legends of Poker and WPT Maryland titles, Papazyan earned 1,200 points apiece. Where Does Papazyan Go Next? Next up for the World Poker Tour, and for Papazyan, will be WPT Montreal, taking place at Playground Poker Club just outside Montreal, Quebec, Canada. The WPT Montreal Main Event has a C$3,850 buy-in and boasts a booming C$2 million guaranteed prize pool. Papazyan did make the trip down to Florida for the Season XVI WPT bestbet Bounty Scramble Main Event. Papazyan came close to cashing in that event, but ultimately fell short, so he was unable to add anymore Hublot WPT Player of the Year points to his total. Nonetheless, he’ll have plenty of opportunities to add to his total starting with WPT Montreal. In addition to WPT Montreal and WPT Five Diamond World Poker Classic coming up in 2017, the World Poker Tour recently announced six more WPT Main Tour stops for 2018. When you add in the previously announced WPT European Championship that’s to take place in Berlin, Germany, in January 2018, there are nine more WPT Main Tour stops currently scheduled on Season XVI of the World Poker Tour. That’s either nine more stops for Papazyan to extend his lead or nine more stops for someone else to challenge him. Big Lead, But Can Papazyan Hold On? Last season, Ben Zamani jumped out to a big lead early on in the Hublot WPT Player of the Year race. Through the Season XV WPT Maryland stop, Zamani had made his way to three WPT final tables, placing second, second, and fifth to collect 2,500 points. Many thought it was all over, but the race was far from it. Zamani scored a cash in the second-to-last WPT Main Tour event os the season, the WPT Seminole Hard Rock Poker Showdown, to add another 50 points to his total. Those were important because in the end he beat out Sam Panzica for the Hublot WPT Player of the Year title by a score of 2,550 to 2,500. Not to be forgotten about, there were a handful of competitors who had the chance to catch Zamani in the final few WPT Main Tour events of Season XV, despite his big lead early, and Papazyan will likely be best served if he continues to chase. Two players in particular stick out as ones we could be seeing right there with Papazyan to the end, but they’re not the two players closest to him on the leaderboard. 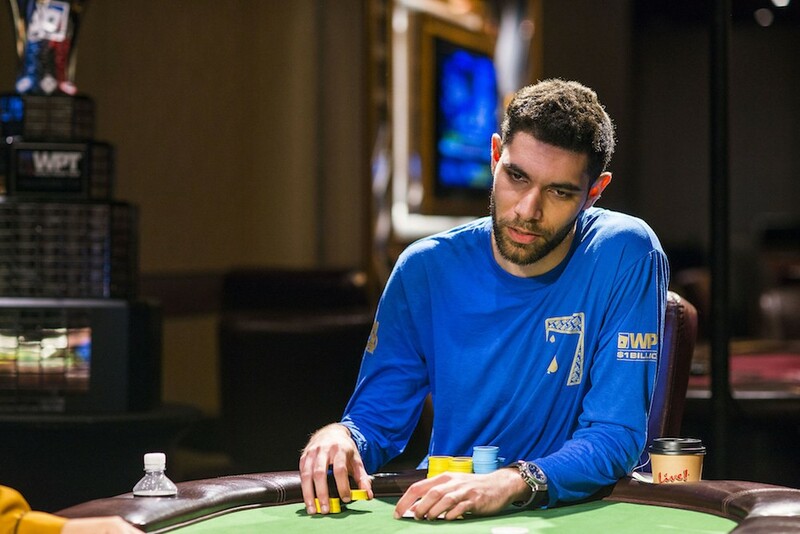 Josh Kay, currently fourth in points with 1,100, and DJ Alexander, currently 11th in points with 1,000, have been traveling the World Poker Tour circuit regularly this season. If they continue to do so, and if they continue to have similar success to what they’ve been having, we could very well see them challenging Papazyan in the Hublot WPT Player of the Year race. Kay reached the final table of the WPT Choctaw Main Event, placing third for $270,801 and 900 points, before he went on to take 11th in the WPT Borgata Poker Open Championship for $43,301 and 200 points. Kay came close to cashing in the recently completed WPT bestbet Bounty Scramble Main Event, too. As for Alexander, he placed 13th in the WPT Choctaw Main Event for $37,256 and 150 points, and then followed with a fourth in the WPT Legends of Poker Main Event that Papazyan won, earning $161,490 and 800 points. 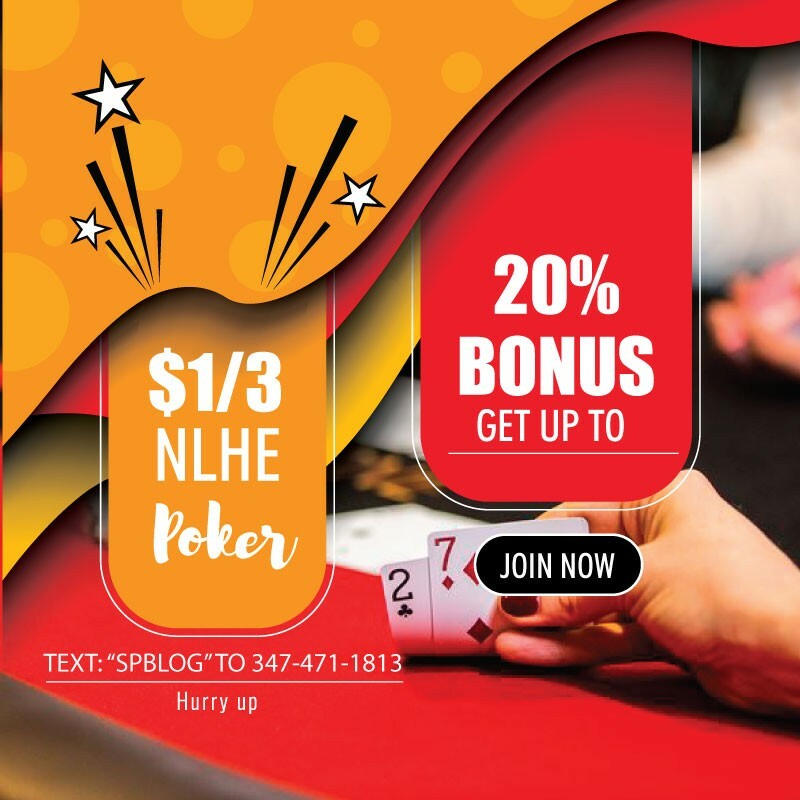 Alexander also made a deep run at WPT Maryland at Live! Casino, taking 20th for $18,300 and 50 points. The winner of the Hublot WPT Player of the Year race for Season XVI will win a custom luxury timepiece from Hublot, official timekeeper and official watch of the World Poker Tour.